Working with those who understand and know that change is good and that they need help to improve. 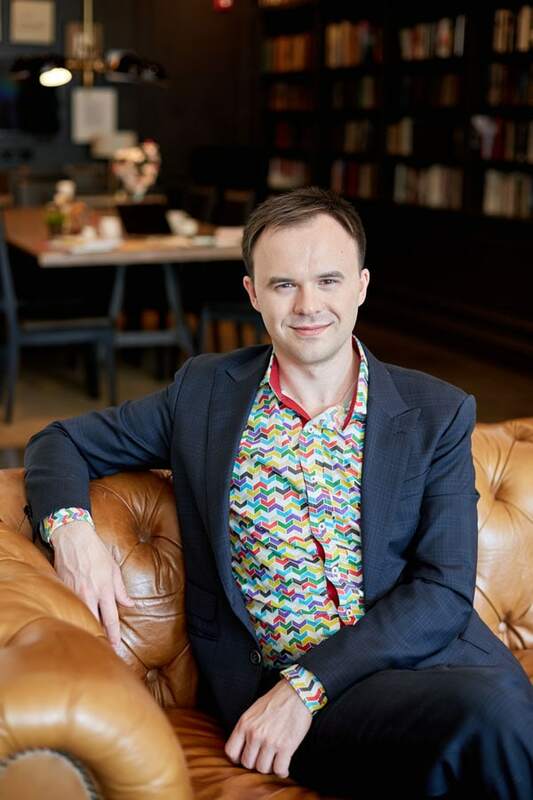 Ingenious, aspiring and innovative online entrepreneurs, meet your expert enabler: Peter Krzyzek is a master programmer and Internet marketer who offers the know-how needed to launch your business venture or take it to the next level. Applying the latest in online marketing, website development, conversion funnels and user experience, he’ll propel your enterprise to towering success. Chykalophia co-founder and IT specialist Peter Krzyzek adds to his master programming skills invaluable marketing expertise gained through collaboration with outstanding eCommerce entrepreneurs. A marketing consultant and Internet marketer by trade, he offers both technical knowledge and in-depth experience to address the critical challenges of online marketing, website development, conversion funnels and user experience. Peter’s amazing track record in the development of code and technology to quickly and effectively achieve desired results qualifies him to assist fellow entrepreneurs in a way that’s accessible to coders and noncoding business people alike. Accordingly, he offers a complete range of services: video website-building tutorials, one-on-one personalized instruction, and turnkey website creation. Above all, Peter is eager to assist his clients in creating a extraordinary experiences online and off that defines their brand as the standard in the field. Not content to enable any venture merely to stay afloat, he aims to establish your enterprise as not only an outstanding contender in today’s vast online marketplace, but also a leader. To that end, welcome onboard your expert navigator!